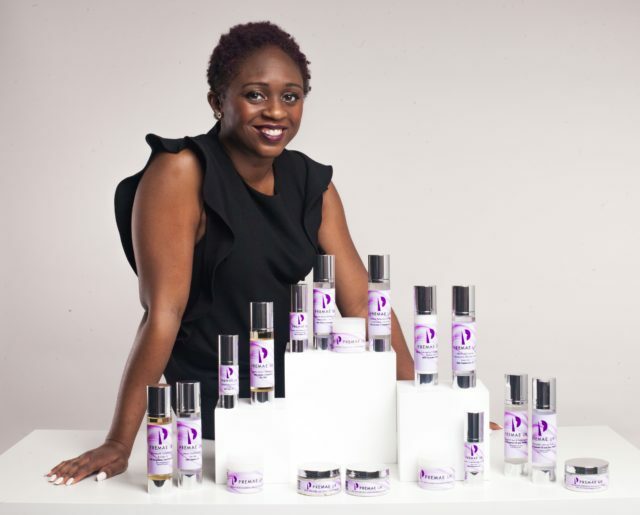 Premae UK formerly known as Premae Skincare is to launch its award winning products to millions of homes on Shopping Nation starting this September. 2017 has already seen a phenomenal year of growth for the company founded by Dr Clare Anyiam-Osigwe (B.E.M), who was awarded in the New Year’s Honours list. Dr Clare was also recognised earlier this month by American broadcasting giant B.E.T (Black Entertainment Television) as an influential icon for black women. 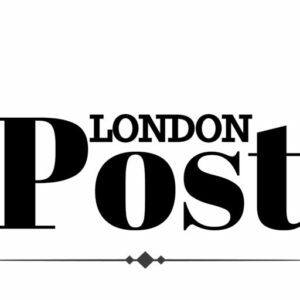 Over the past five years, the business has opened outlets in Finchley, Carnaby Street, Bayswater and most recently Harley Street (as a private clinic). Clare’s award winning products have been well documented for their Alkaline focus to neutralise acidic skin disorders such as Acne, Eczema and Psoriasis. September 2017 will see Dr Clare’s debut as a television presenter on newly launched Shopping Nation (Sky channel 681).